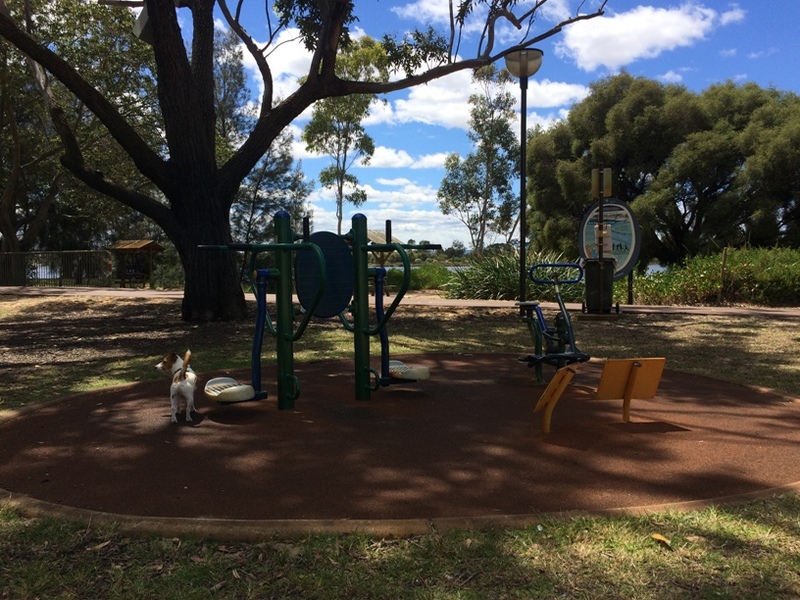 Banks Reserve Mount Lawley features a fully fenced playground alongside a beautiful Swan River picnic spot. The location has everything you need for a day out picnicing and playing by the river. The fully fenced playground is located to the side of a large grassed area - which is also designated as a dog exercise area. It's fully fenced and features traditional play features for toddlers and bigger kids, however it's not very well shaded in the morning. 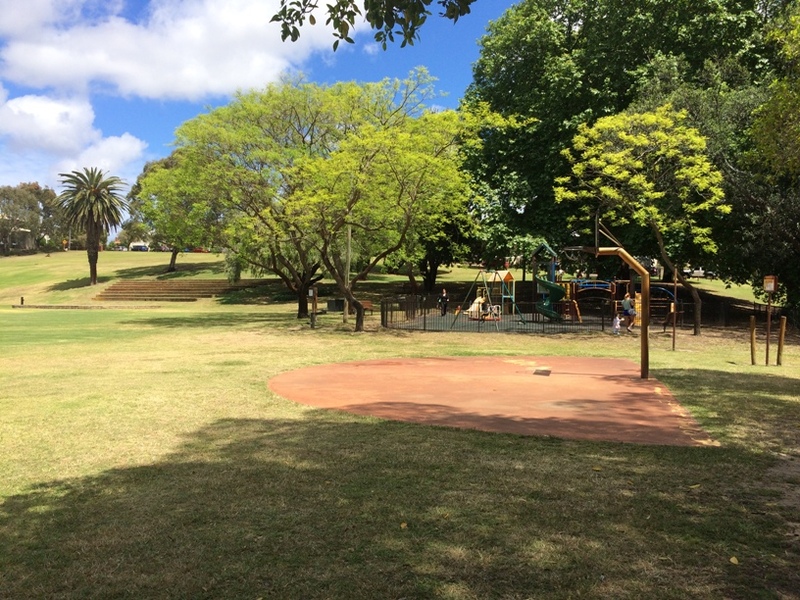 This is a popular park with exercisers with lots of shady grassed area, a basketball ring alongside the playground, exercise stations around the park, and a series of steps up the grassed incline. On the Swan River foreshore there is a lovely shady grassed area with picnic tables and BBQs not far from the water's edge. 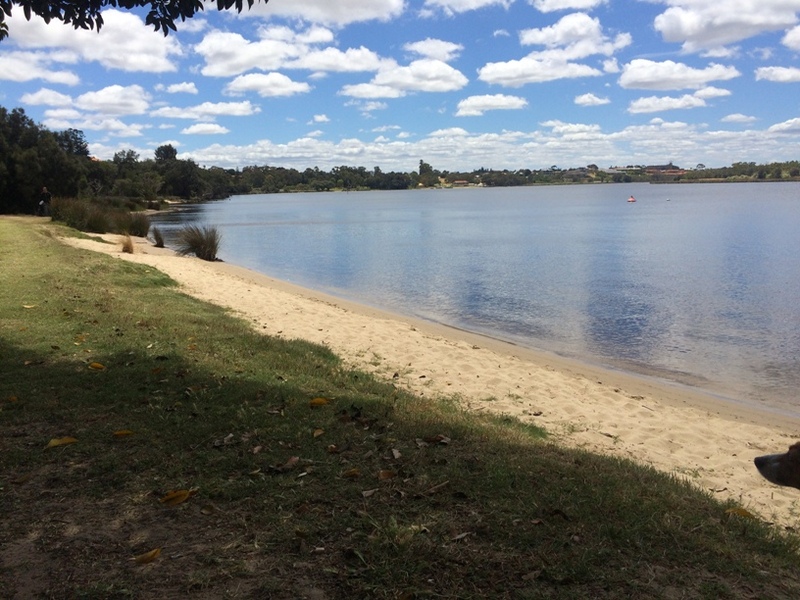 The beach area is nice and sandy so it's a good spot for a little splash in the Swan River too. This is a popular fishing spot with a little table set up by the waters edge for preparing bait. If you feel like adding a bit of a walk to your play, it's a 1.2km (2.4km round walk) shared walk up to Bardon Park Maylands, where you will find a fantastic playground with flying fox as well as a woodfired pizza truck Tues - Sun, 11am - 7pm during the warmer months. Just check the Annies Woodfired Pizza facebook to confirm dates/times present. This walk takes you through the beautiful wetlands alongside the river, where you will see an abundance of wildlife and birdlife. 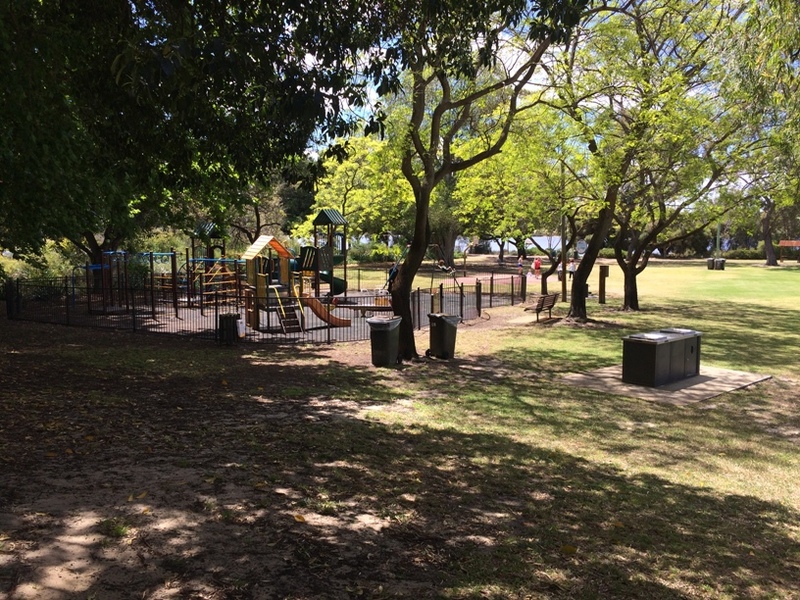 Banks Reserve is the perfect spot for a play, to enjoy some exercise or to enjoy an evening BBQ or picnic and splash in the river. 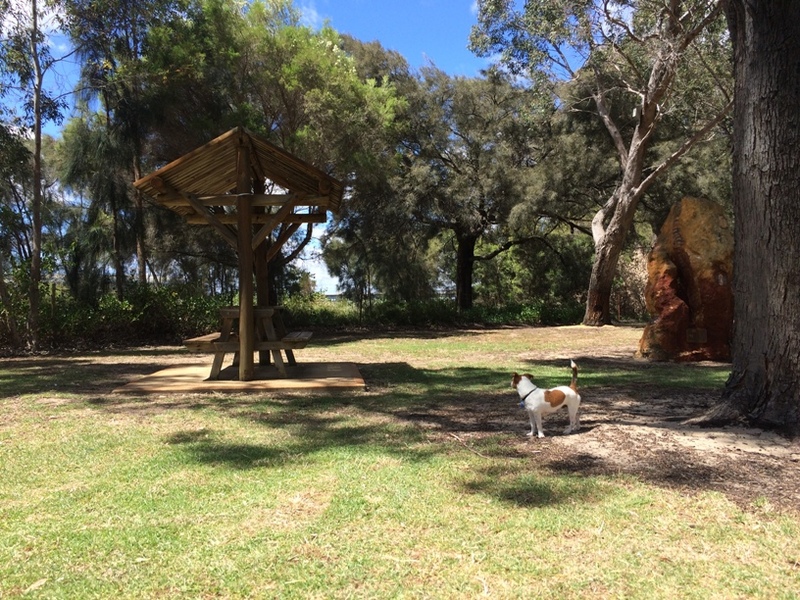 The fully fenced playground and dog exercise area makes it attractive for fur families but also ensures kids and dogs can interact safely at this reserve. There is a small carpark and street parking is also available. Toilets are open 7am-7pm and are located close to the carpark.